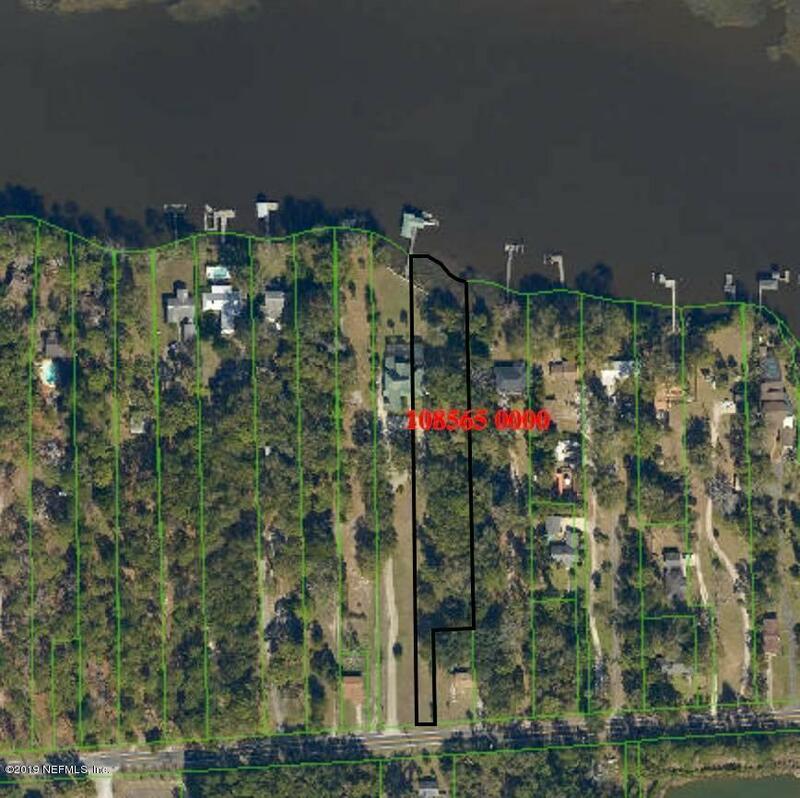 A magnificent 1.7 acre parcel of land on the navigable beautiful Broward River. NO HOA or CDD FEES. 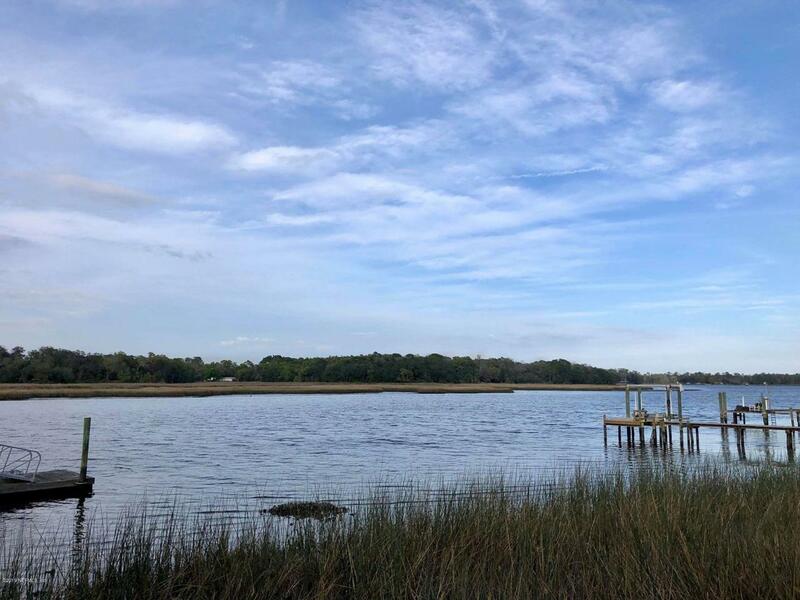 Build your NEW HOME on this beautiful riverfront lot. Lot dimension 100 Front by 593 Depth. Regular lot. A lot and home package from Pinnacle Homes is listed as well MLS #983757.